The Green Room Roseneath OntarioRecord Owner? Log in. New hours posted April 05, 2019: 9am - 8 pm Sunday - Wednesday Thursday - Saturday 9am - 9 pm. 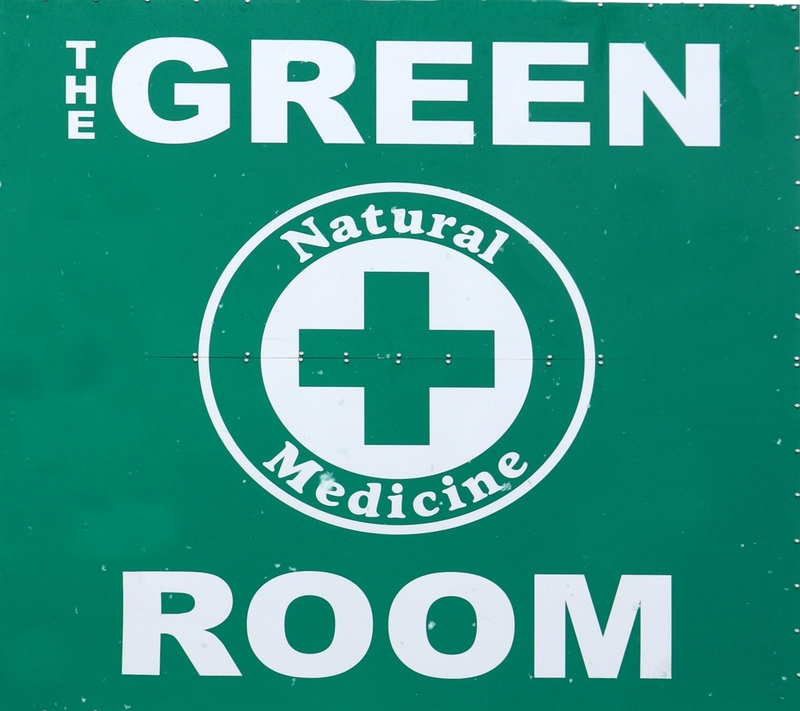 Have something to say about The Green Room Roseneath Ontario?